It's also worth mentioning that if you pick one of these up, you can get $100 off the [overpriced] Droid Xyboard, so if you're in the market for both, now is probably the best time to buy. 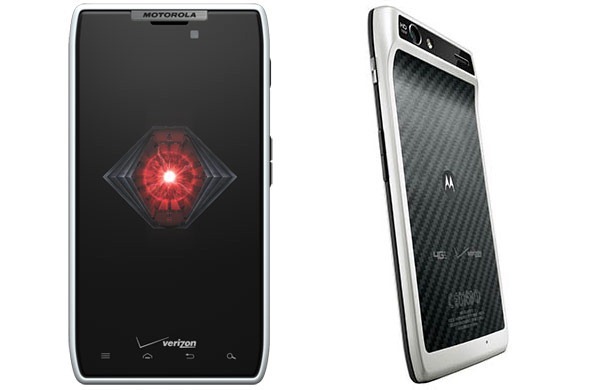 Customers can visit www.droiddoes.com/razr for information about the DROID RAZR. For more information on Verizon Wireless products and services, visit a Verizon Wireless Communications Store, call 1-800-2 JOIN IN or go to www.verizonwireless.com.